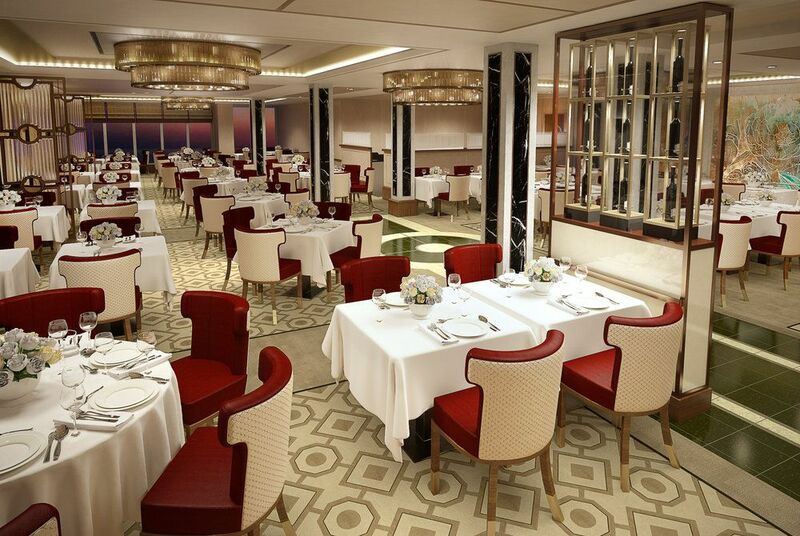 Queen Mary 2’s Queens Grill and Princess Grill suites and restaurants will be refurbished in May and June 2016. 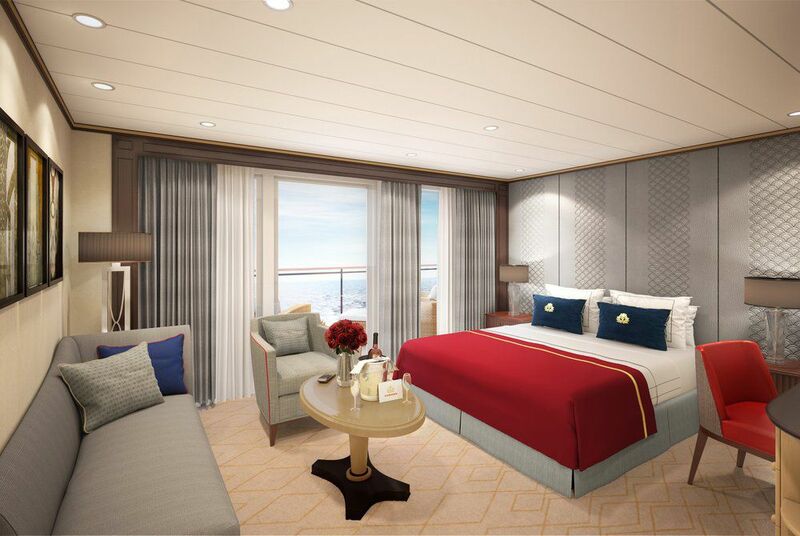 The Cunard Grills experience provides well-appointed suites, all with prime locations and private balconies. The exclusive benefits of the historic Grills experience will remain unchanged, but all 172 Grills suites on the Queen Mary 2 will receive a comprehensive restyling. 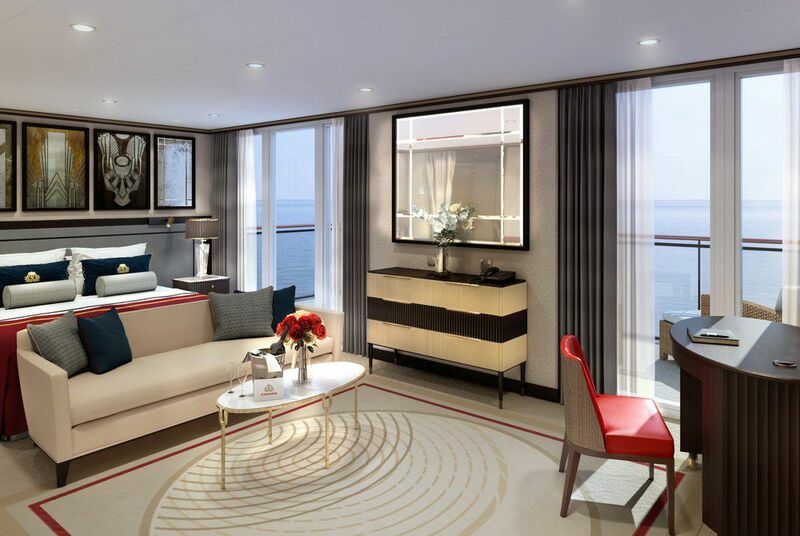 All suites will be reconfigured to maximise space, with subtle references to Cunard’s history, including new bespoke luxury carpet throughout featuring design work inspired by rugs from the original Queen Mary. 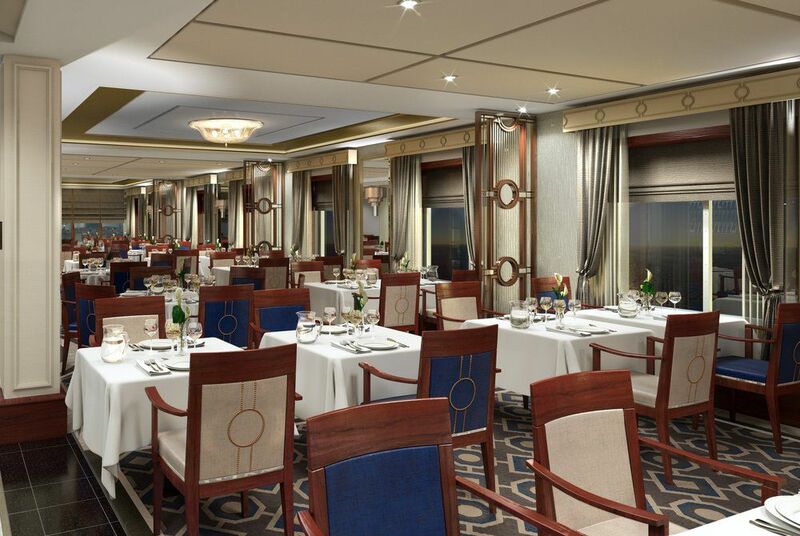 Queen Mary 2’s two Grill restaurants will both be reconfigured to offer more sought after tables for two, increased space between the tables, additional loose tables to offer more flexibility and an improved ambiance. The décor and furnishings will be redesigned to offer elegant dining rooms that will complement the enticing menus and excellent White Star service. There will again be a clearer differentiation between the Queens Grill and Princess Grill restaurants through design, colour scheme and furnishings.